Knowing God intimately is the most important issue in life. This book gives you step by step actions that can change your relationship with God in a powerful way. It also contains insights to remove barriers which hinder all relationships. 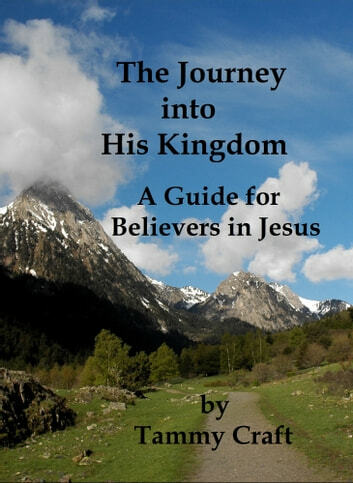 Journey includes basic teaching about Christian beliefs and doctrines. There are also explanations of some church practices and traditions that may be confusing to new believers. Journey has two chapters that give sound advice about Bible reading and an overview of both the Old and New Testaments. The book concludes with a chapter on the last days and Jesus' return to reign on earth. This book was written to help believers who have not had a great deal of Christian teaching and feel they need to pursue spiritual growth. The Christian life was meant to be a process that transforms us into the image of Jesus. It is our hope that this book will help you in your journey.